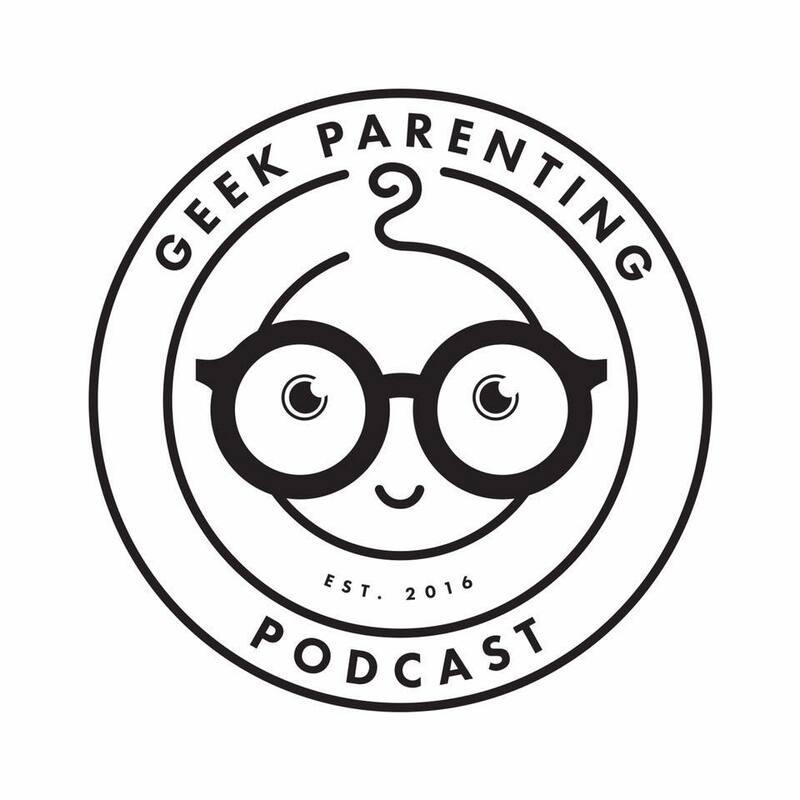 In this weeks episode Dr. Sarah reads you a few Geeky Parenting Articles! Also we’re now on Spotify!!! Next PostNext Avengers Assemble in New Themed Areas of Disney Parks!